SFCable is the one stop shop for all your requirements for laptop accessories. 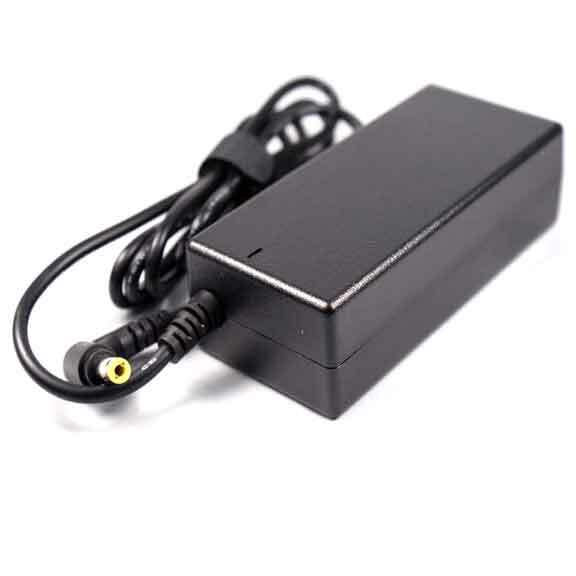 We have a range of Liteon AC adapters to comply with your Liteon laptops. Choose from the one that compliments your requirements. All products at SFCable are sourced from ISO 9001-2000 registered manufacturers and are completely safe to use. Also, our products are RoHS compliant and environment friendly. We provide good after sales service and lifetime technical support on all our products.